Editing is for special people. The patience and attention to detail great editing requires only exists in magical people that bring the pieces of a video project together. As tasking as editing can be, it is also a lot of fun and an amazing way to express one’s creativity. And these days, there are editing softwares that make the task of editing so much more easier. – If you’re a Mac user, then you should be somewhat familiar with at least the name iMovie. It’s the Mac default video editor that a lot of professional video editors, like user of Final Cut Pro 7, used to laugh at. But ever since Final Cut Pro X came out looking very similar to iMovie in terms of layout, nobody is laughing anymore. 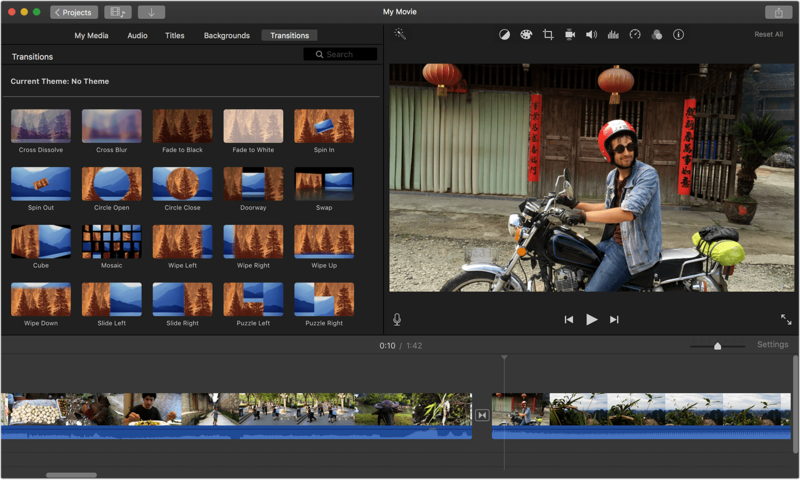 iMovie has always been a powerful yet very user friendly editing software that is easy and free to use. Don’t overlook this software, it facilitates great editing while being very simple to use. iMovie. 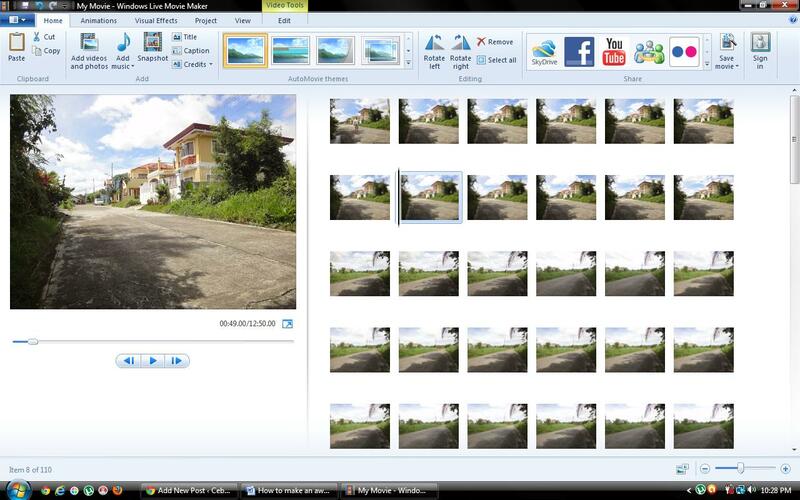 Windows Movie Maker- Mac has iMovie, Windows has Windows Movie Maker. Although Windows Movie Maker is not as popular as iMovie, it is still a very decent editing software for putting together a simple video project. The basics of editing are similar regardless of what editing software you use. The difference comes when a project is being polished. Windows Movie Maker might not give you all the polish you need, but it will absolutely give you the basic and most necessary functions to enable you to edit a video. Shotcut- This editing software is a great one for both Mac and Windows users who are either getting into editing or need a simple editing software that’s free. It has a decent collection of filters and great options for exporting your file once you’re done. Shotcut also has tutorial videos on the website, Shotcut.org, ranging from getting started to how to use transitions and effects. Shotcut. 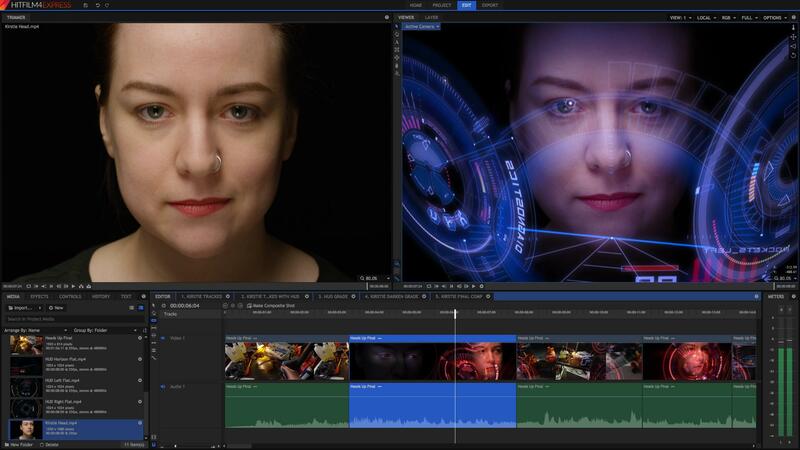 HitFilm 4 Express- If you want a more advanced editing system that’s great for visual effects editing and still free, then check out HitFilm 4 Express. This is one of the best all around editing softwares that is offered for free. Just like a lot of other editing softwares, there are ad-ons you can purchase, but it is not necessary to get awesome results. There are also a lot of tutorials for using this software on YouTube. HitFilm4Express. 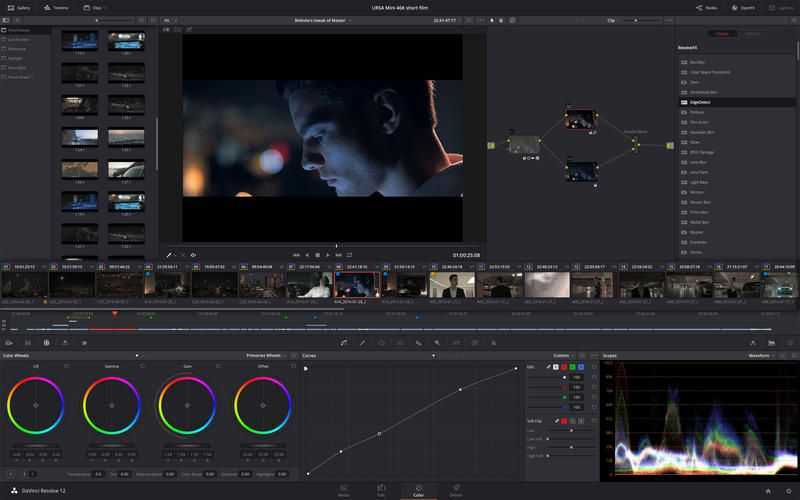 DaVinci Resolve Lite- This editing software is by far one of the the most powerful editing softwares we’ve ever tried and we still get bewildered by how it is free. We stumbled upon DaVinci when we were looking for a better color correcting software than Final Cut Pro. And we definitely found it in DaVinci. Although DaVinci is known for their powerful color correction tools, you can also upload your raw video files directly on there and start editing away. When you’re ready to do some color correction, BAM!, you got one of the most advanced color correcting softwares right in front of you. DaVinci.